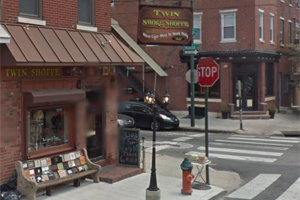 The Twin Smoke Shoppe is the oldest cigar shop in South Philadelphia. We've been here Since 1950. The store is now owned, and operated by Maria & Anthony Renzulli. The Twin Shoppe features premium cigars, and accessories. We have all the top brands in the cigar industry. The Twin Shoppe has a wide variety of cigars. With various sizes, and ring gauges, from mild, to full-body, we can accommodate all tastes. If you're a beginner, long-time herfer, or buying a gift, The Twin Shoppe can help. 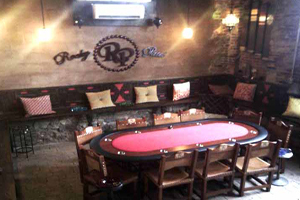 We're home to the Rocky Patel lounge. There's no fee to smoke in our lounge. Feel free to BYOB. You can sip on your favorite spirits, or suds, while enjoying your cigar. There's never a corking fee. 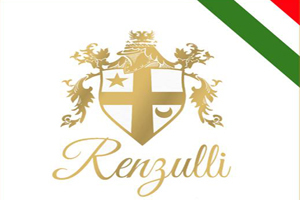 When you come in, ask about our new exclusive cigar, the Renzulli. The Renzulli cigar was a collaboration with Twin Shoppe owner, Anthony Renzulli, along with Erik Espinosa of Espinosa, and La Zona Cigars. These Habano, Rosado, wrapper with Nicaraguan filler cigars, were blended in Esteli, Nicaragua and took over one year to perfect. They are available in 4 sizes.